Traditionally, process mining has been used to extract models from event logs and to check or extend existing models. This has shown to be useful for improving processes and their IT support. Process mining techniques analyze historic information hidden in event logs to provide surprising insights for managers, system developers, auditors, and end users. However, thus far, process mining is mainly used in an offline fashion and not for operational decision support. 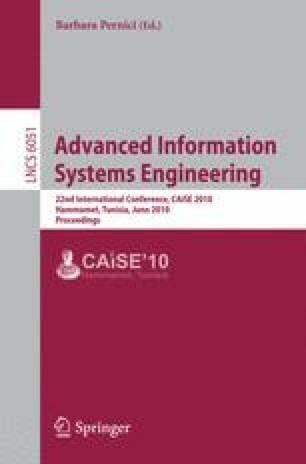 While existing process mining techniques focus on the process as a whole, this paper focuses on individual process instances (cases) that have not yet completed. For these running cases, process mining can used to check conformance, predict the future, and recommend appropriate actions. This paper presents a framework for operational support using process mining and details a coherent set of approaches that focuses on time information. Time-based operational support can be used to detect deadline violations, predict the remaining processing time, and recommend activities that minimize flow times. All of this has been implemented in ProM and initial experiences using this toolset are reported in this paper.